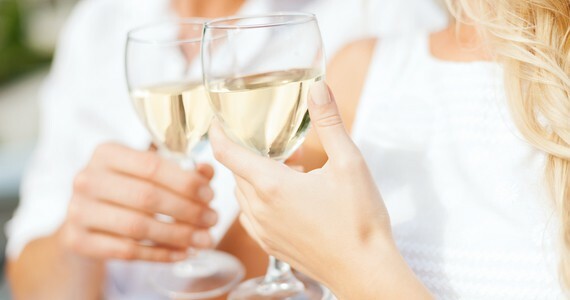 Sun, sea and fabulous wines- what more could a wine-lover want in a holiday destination? This picturesque region is located in south-eastern France, on the Mediterranean and close to Italy. It is a popular holiday destination amongst French nationals as well as international travellers due to its sunny weather, colourful countryside, wine, gastronomy and its culture rooted in tradition. Covering a large area from the Mediterranean Sea to the French Alps, this vast and beautiful region merits a long trip and many of our guests enjoy combining several of our Flexible Breaks to fully discover the wines. The joie de vivre attitude here is contagious and Grape Escapes guests particularly enjoy sipping pale rosé in quaint local cafés and picnicking in the pretty vineyards during their Provence wine tour. Wine-making in Provence began 2,600 years ago, when the Greeks founded the city of Marseille. 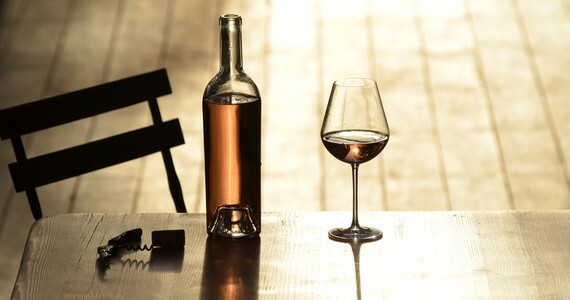 Today, the region is famed for fresh, summery rosé wines and these wines account for over half of the region’s production. The Côtes de Provence is Provence’s largest AOC followed by the Coteaux d’Aix-en-Provence. The Bandol AOC however is perhaps the most famed internationally, producing particularly superb spicy and full-flavoured reds. 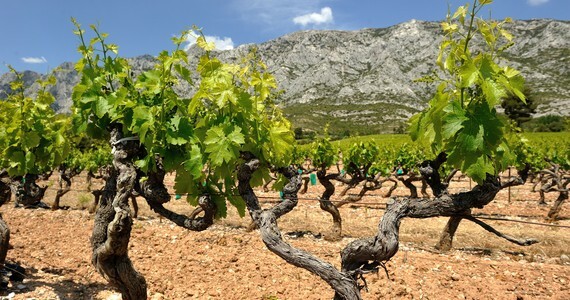 Neighbouring Bandol, the white wines of Cassis are also highly-regarded. The main grape variety that you will find in Provence wines is Mourvedre and it is often blended with Grenache and Cinsault. Our friendly team would love to hear from you on +44 (0) 1920 46 86 66 or at info@grapeescapes.net to discuss your requirements and suggest a suitable Burgundy wine tour, however we have listed here some of our favourite Provence wine tours, which are also available to book online. If you can’t find what you are looking for on our web site, we would be thrilled to put together a tailor-made Provence wine tour itinerary for you. Just get in touch! "The trip was a blast and thanks so much for all your support, advice and planning."